The chairman of the Republican National Committee claimed Tuesday that voter fraud in Wisconsin is far more pervasive than official reports have shown. It’s not the first time Priebus has used strong language on the issue; late last year, he said on national television that Wisconsin was “riddled” with voter fraud. At a Manitowoc campaign stop later Wednesday, Gov. Scott Walker said, “I don’t have any reason to agree or disagree” with Priebus’ comments. EVERYONE SHARE THIS AND THROW IT IN HIS FACE! 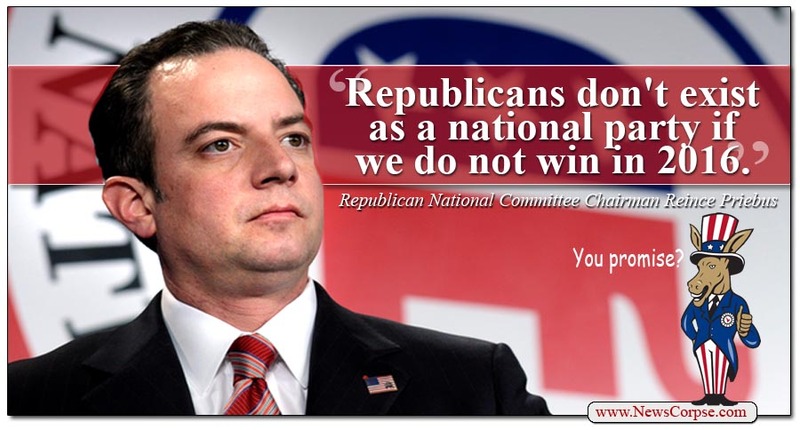 Priebus opinion article: A Priebus column published in June 2011 ALSO cited voter fraud -related allegations in several states.